Dog breathing problems are a cause for concern. While any dog may develop breathing problems, Brachycephalic breeds are particularly susceptible. Brachycephalic breeds are those that have "snub" noses, including Pugs, Pekingese, Boston Terriers, and Shih-Tzus. If you have a Brachycephalic dog, make sure that you monitor your pet closely for any signs of breathing problems. This is especially important in hot or humid climates. If you do notice respiratory difficulties in your dog, take him to the veterinarian. 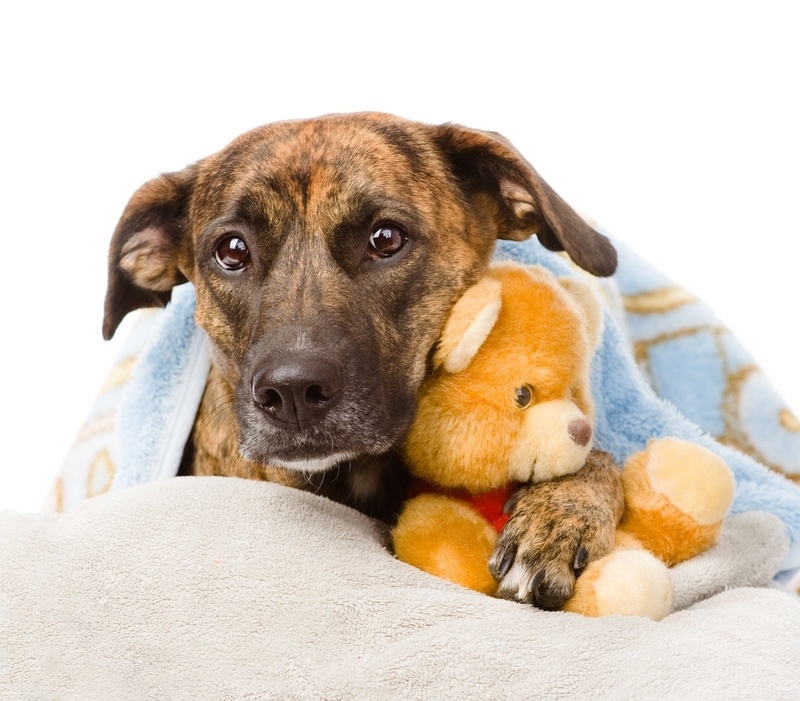 Although your dog may receive a clean bill of health, it is better to be safe than sorry when it comes to pet health. Symptoms may include belly or chest moving when the dog is breathing, flared nostrils while breathing, open mouth breathing, breathing with elbows sticking out, neck and head held low or extended out from body while breathing, or noisy breathing. Symptoms can include breathing more quickly than usual, typically with mouth closed. It may be caused by low oxygen in blood, anemia, asthma, fluid in lungs/heart failure, bleeding in lungs, tumors. You panting dog may have symptoms like fast breathing, shallow breathing, or breathing with mouth open. Pain, medications, heat, fever may all be the causes. But bear in mind that panting may be considered normal for some dogs. Because dogs are not able to sweat, they can't cool themselves off in the same way as humans. Instead, they pant. Also, since dogs have fur coats, they can become overheated quite easily. Symptoms of heat stroke in dogs include vomiting, diarrhea, bright red tongue, wide eyes, and other dog breathing problems. This could lead to heat stroke, which is considered a medical emergency. Take your dog to the veterinarian right away if you notice any breathing problems. The sooner your pet receives medical attention, the better. Because there are so many different causes of dog breathing problems, there are also many different types of treatments. Often, your dog may receive oxygen therapy to help him breathe better. If there is fluid in your dog's lungs, it may need to be drained with a needle. Diuretic medications can be prescribed if your dog's breathing problems are due to heart failure. Your dog's activity may need to be limited--this may be temporary or permanent and can involve being crated, having limited outdoor access, or reducing stimuli in the environment. Make sure that you provide a calm, comfortable, and relaxing environment for your dog. Follow orders: It is very important that you follow your veterinarian's instructions closely when taking care of your dogs. Besides, you should also continue to monitor your dog's breathing and overall health, and report any dog breathing problems or health problems to the veterinarian. For heat stroke, you should never leave your dog in a hot car, and make sure that he has shade and cool water if your pet must be outside. If your dog has heat stroke, cool him off by bringing him into an air-conditioned room, wrapping him in cool wet towels, or hosing him down with cool water. Stop cooling your dog when his temperature reaches 104 degrees or less, then seek veterinary attention as soon as possible.